The hotel’s swimming pool (20m. x 8m.) and a small children pool are open from June till the beginning/middle of September. 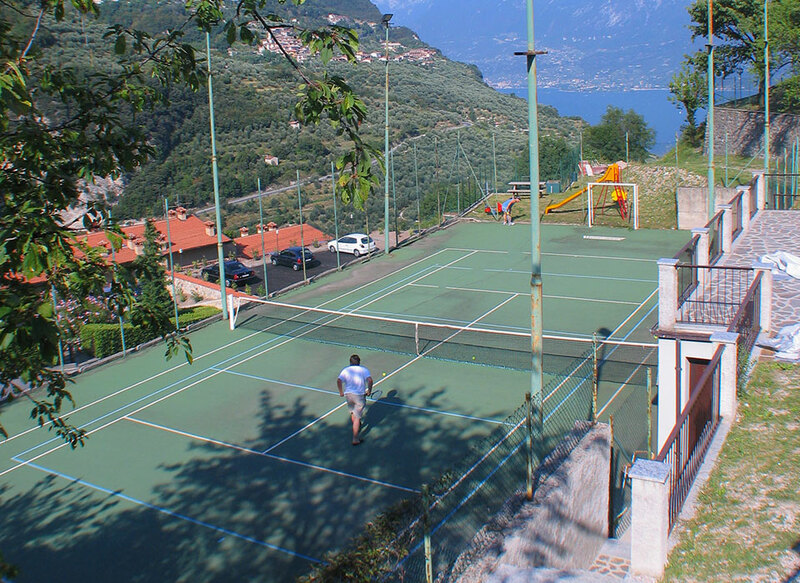 Near the swimming pool is the tennis court which is illuminated at night and can be booked for a small fee by our guests.